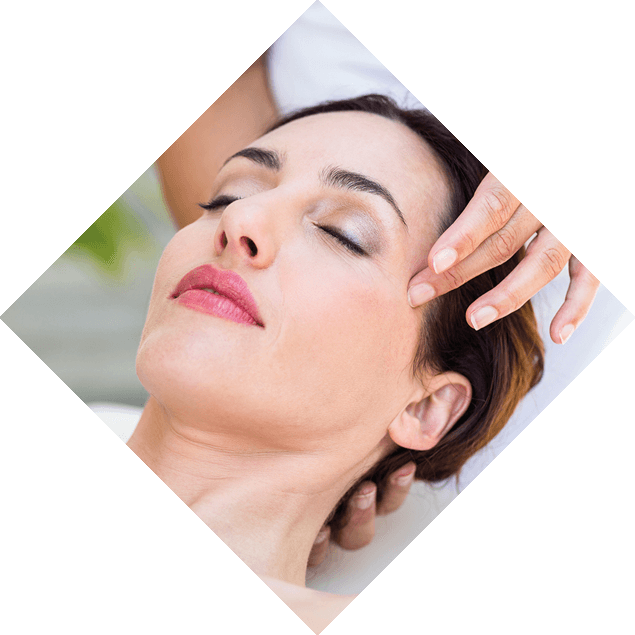 Everyone is different, which is why each of our facials undertaken by expert therapies is different, tailored to each client who visits us. We get to know you and your skin, using only the finest products with natural, effective ingredients to achieve lasting results and make you look and feel wonderful. Discover total rejuvenation of the eye area with this revolutionary treatment! Signs of ageing around the eye area are targeted with the Lines and Wrinkles Activator while a microcurrent lifts and firms the skin. This beautiful new treatment includes cleanse, tone, exfoliation, mask, massage and moisturiser to finish. A blend of highly concentrated plant-based superfoods that deeply nourish and hydrate. Anti-oxidant and omega-rich broccoli, flax seed and daikon radish feed the skin for a healthy, radiant glow. Treat yourself to a beautiful combination of relaxing hot stone back massage to loosen tight muscles, followed by a rejuvenating Elemis mini facial.